Inter are preparing for what could be a key week in their season both on and off the pitch, as Corriere della Sera write on Sunday morning. Luciano Spalletti’s side face three tough matches in the space of eight days, with tonight’s Milan derby followed by the Champions League match away to Barcelona and the awkward-looking trip to face Lazio next Monday. But the Nerazzurri are also at a crossroads in terms of their organisation at club level, with the annual shareholders meeting scheduled for Saturday 27 October. 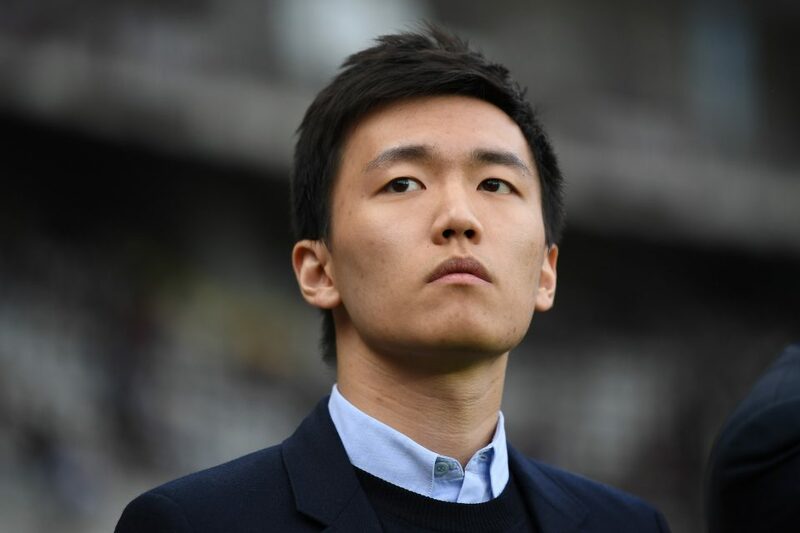 Steven Zhang is expected to move a step closer to becoming Inter’s outright president at that meeting, as he prepares to replace the outgoing Erick Thohir. “Higuain and Milan this evening, Barcelona on Wednesday and then Lazio to follow too,” the Turin-based paper wrote.